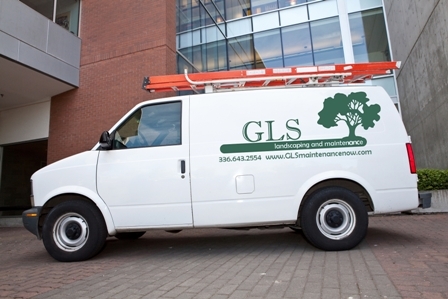 GLS Landscaping and Maintenance provides full-service exterior and interior painting services for commercial properties. Our painting clients include commercial property owners, property developers, property managers, new construction and contractors. Our licensed and insured painting professionals will have the interior and exterior of your business looking like new. From set-up to cleanup, our highly-skilled painters make sure that every detail is taken care of and our client’s expectations are met with each job. ceilings, stairs, wood trim, molding, baseboards, wood staining and varnishing. Our exterior painting services include: exterior walls, doors, siding, windows, garage doors, decks, sheds, columns and fences.